Nvidia Control Panel Missing Options: How to Solve the Issue? 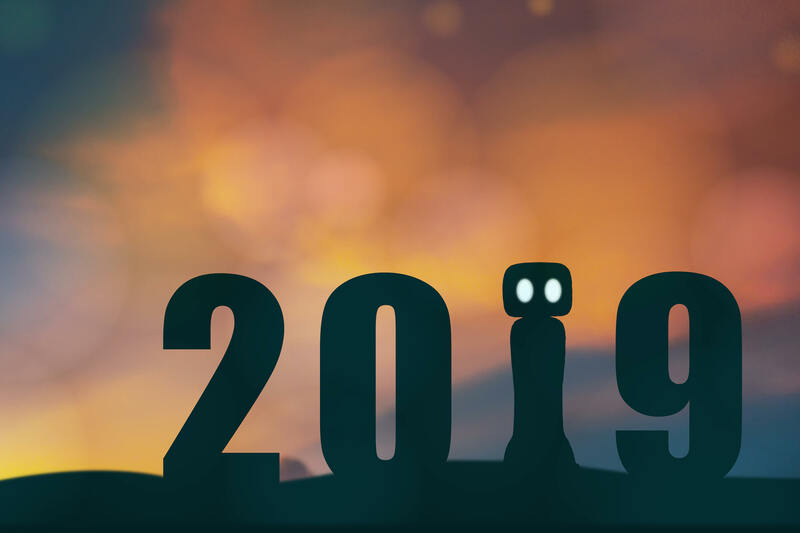 Some of you might not be knowing what is the NVIDIA Control Panel then let us inform you that it is a hardware control application developed by Nvidia. When a Nvidia video card driver is installed on the computer, a control panel will automatically come with the driver. You can adjust the driver settings through the interface and change the configuration of the Nvidia hardware. Many NVIDIA graphics adapter users have reported the problem that they can’t find the control panel on their computer. This generally happens at the time of upgrading the Windows OS from a previous version or waking up the computer from the sleep mode. 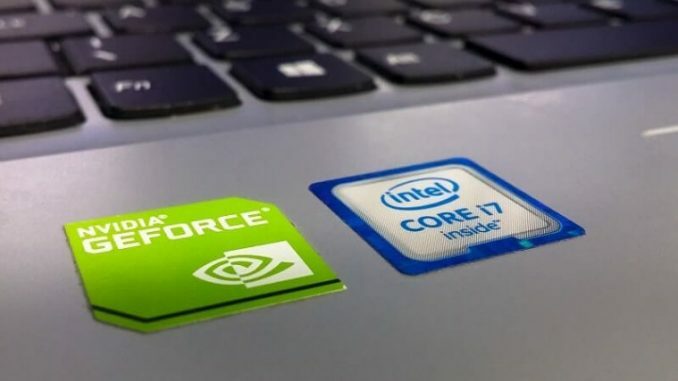 Don’t worry if you face a similar problem as there are few methods that you can use to fix the Nvidia control panel missing issue. 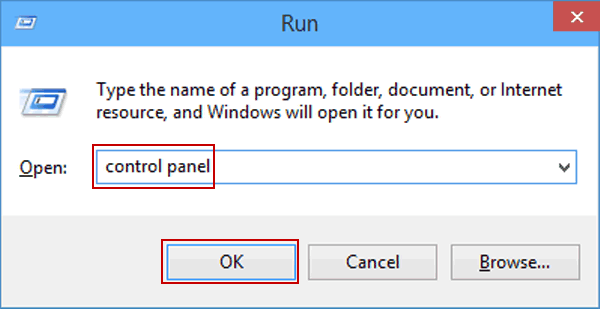 Step 1: Press the Windows logo key and R on the keyboard for calling the Run dialog. 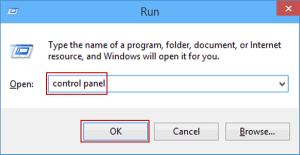 Step 2: Type “control” in the Run dialog box and press Enter on the keyboard. This will open the Windows Control Panel. Step 3: Select Large icons under View by in Control Panel. Step 4: You will see the Nvidia Control Panel, select that option. 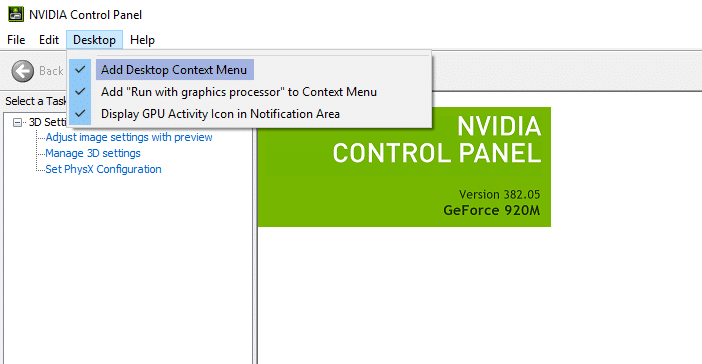 Step 5: In the Control Panel of NVIDIA, click Desktop or View and then check the Add Desktop Context Menu. 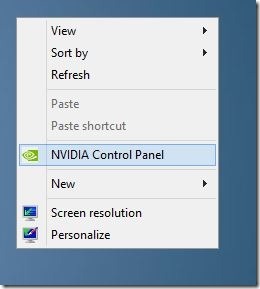 Step 6: Right click on the desktop and see if the control panel of Nvidia reappears in the desktop context menu. If the problem doesn’t get solved by the above method, then you need to update the graphics driver. 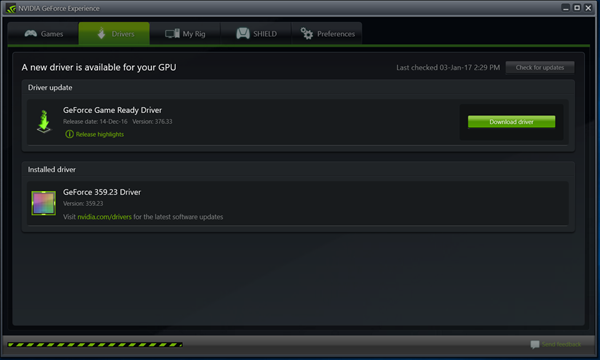 In most cases, the NVIDIA control panel missing is due to the wrong graphics driver or the drivers being out of date. So, you should verify that the graphics adapter has the correct driver and must update if it isn’t. 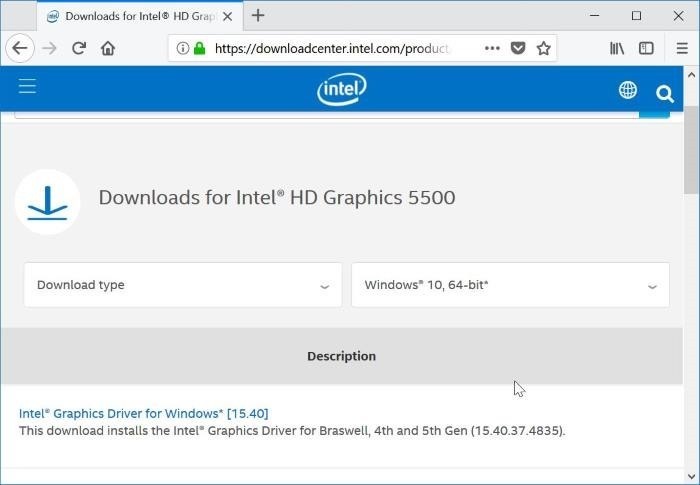 If the Nvidia Graphic Driver missing problem doesn’t get a fix even by updating it, then you can plan to reinstall it completely. Clear all the files and install the new driver. We are sure the above methods will surely get the Nvidia Control Panel missing options back on your computer so just follow the steps if you face the same issue. 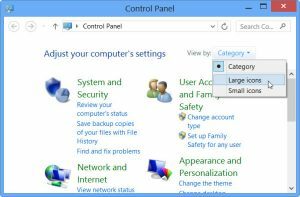 DPC watchdog violation on Windows 10: What is it?